The Marine Megafauna Foundation (MMF) is an organization based in Mozambique, whose objective is to save ocean giants from extinction. They focus on the research and conservation of key threatened marine species. Their main focus is the ‘Marine Megafauna’, which are large marine species such as sharks, rays, marine mammals and turtles. These animals are key components of marine ecosystems but, as they are long-lived and have low reproductive rates, their populations are usually the first to be reduced by human pressures. MMF develops pioneering research to develop and implement long lasting conservation solutions that allow these species to rebuild their populations. MMF was developed to research, protect and conserve populations of threatened marine species along the eastern coast of Africa. They have since expanded globally and now in 2018, conduct research in six continents and now have a permanent presence in Indonesia. MMF realised that, in order to ensure sustainable conservation solutions were upheld, they had to work to bridge the knowledge gap in local communities. By providing them with information and the opportunity to contribute to marine conservation, MMF engages communities to be part of the solution. 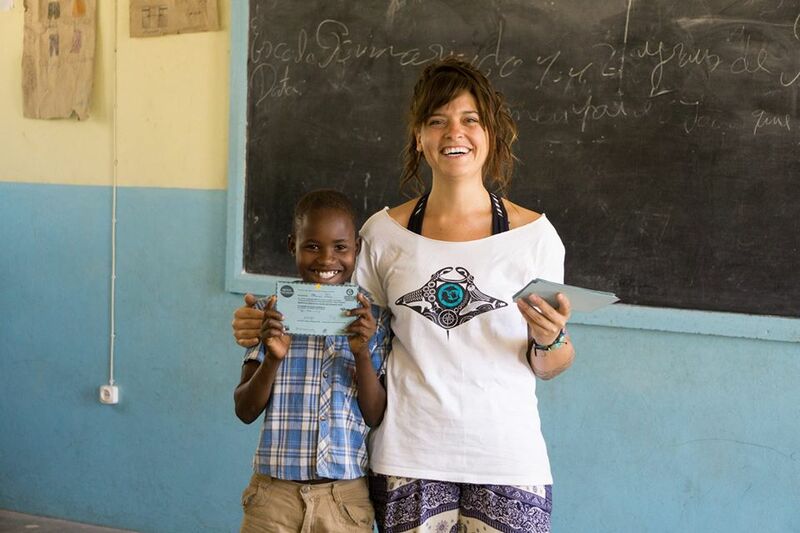 Through their education and training programs, they want to change perceptions of the ocean from a source of income and food to an improved understanding of marine life; to provide information about sustainable fishing practices and alternative livelihoods; and to inspire a new generation of Ocean Guardians. This TIE placement will build a strategy to raise awareness of MMF’s educational programme, in order to mobilize interest and local support for their marine conservation initiatives. Matt Roach from Anomaly is going to spend a month in Mozambique working with MMF. Stay tuned for updates!